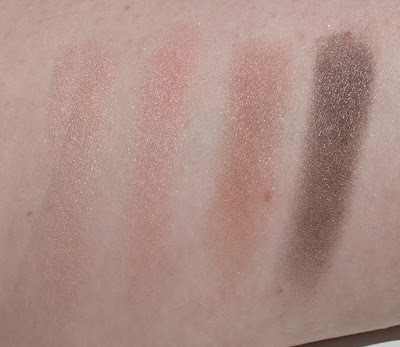 The Marcelle Eyeshadow Quads with 4 shades retail for $15.95CAN for 0.16oz/4.6g worth of product. 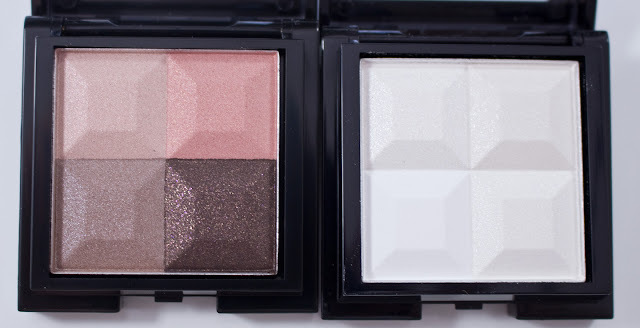 Most of these shadows are buttery in nature with a matte/satin pearl or shimmer finish in these palettes. The Matte/Satin shades have a slight satin glow to them due to the smooth buttery texture that is slightly powdery while working with them. 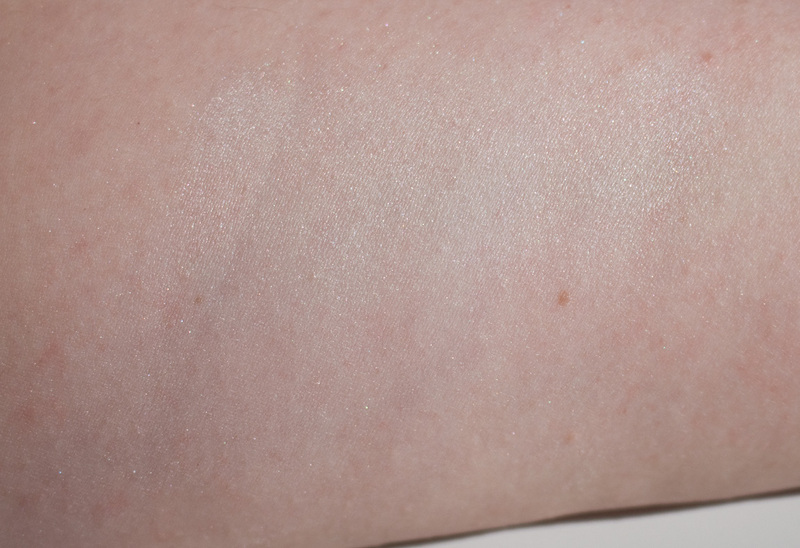 The pigmentation is good. The Pearl shades have an even shine to their finish. The texture is slightly powdery but smooth to apply and blend with even pigmentation. 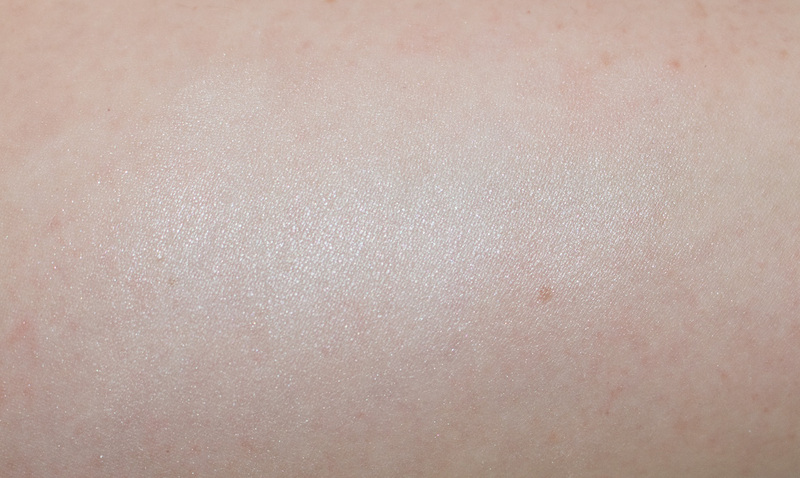 Some of the shade had larger particles of shimmer in the mix. Shade #1 is a pale pink beige with a pearl finish. Shade #2 is an is warm light blushed pink with a pearl finish. 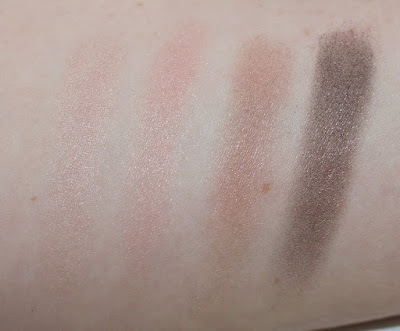 Shade #3 is a warm taupe pink with a pearl finish. Shade #4 is a brown with a pearl finish and gold shimmer. 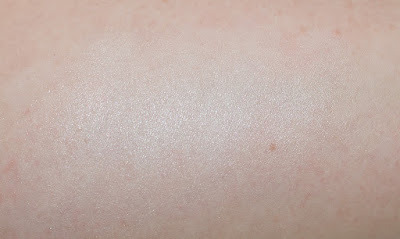 Shade #1 is a sheer pearl white with large white shimmer particles. Shade #2 is an is pearl white with white shimmer. Shade #3 is a matte white. Shade #4 is a true pearl white. Wear: They last 5-6 hours on their own. 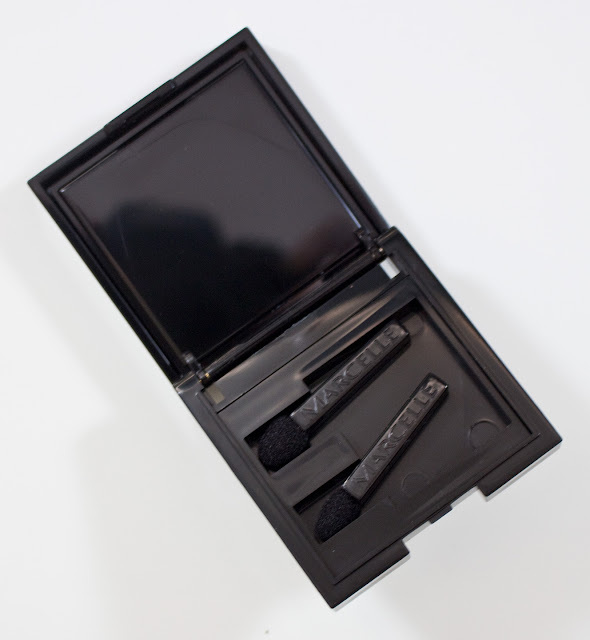 Just a touch to powdery without a primer for the pearl shades. 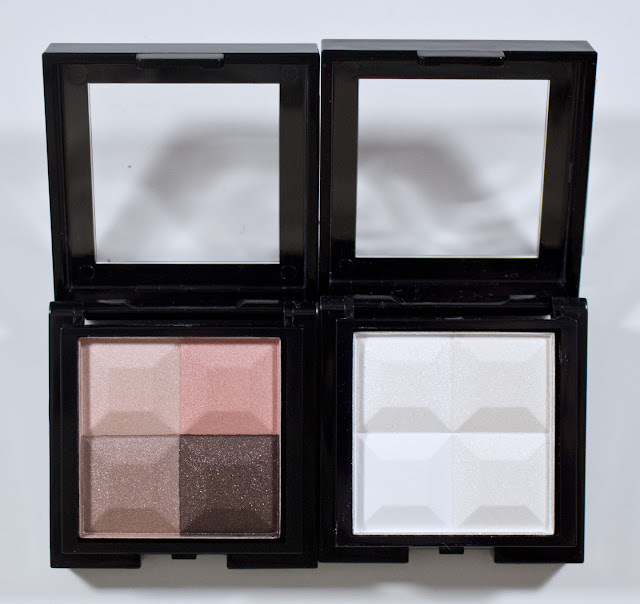 Packaging: This is a clear lid plastic compact with the 4 eyeshadows filled into one pan. Daylight swatch: Eyeshadow Quad in Moonlighting all shades blended together and buffed out. 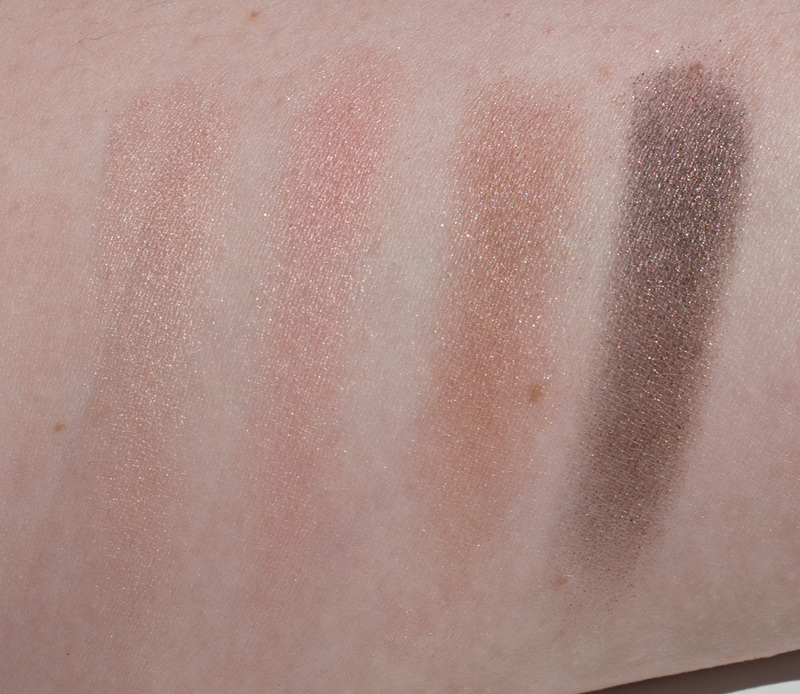 Flash swatch: Eyeshadow Quad in Moonlighting all shades blended together and buffed out. These are not cheap for drugstore palettes. I do overall like the formula of the Mona Lisa quad. 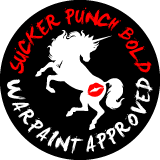 It easy to work with and blend out. 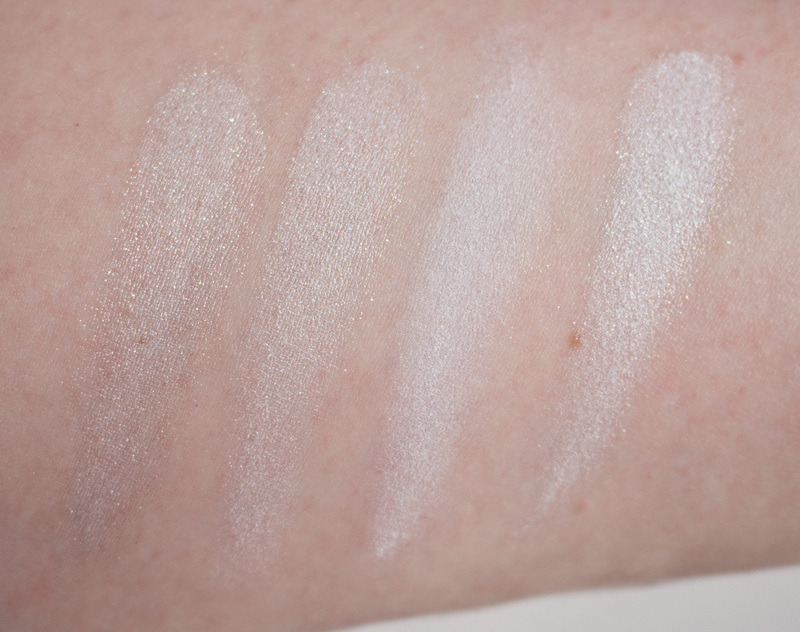 But the Moonlighting the first shade kind of ruined my intent you use this mixed as a highlighter. So long as I don't use Shade 1 in the quad it's fine fort hat purpose. 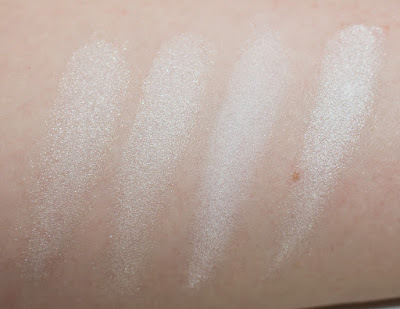 But as an eyeshadow quad, it's strange to have an all white palette but it seems that the Monochromatic Quads are sold as staple shades with just different finishes that you would use all the time.